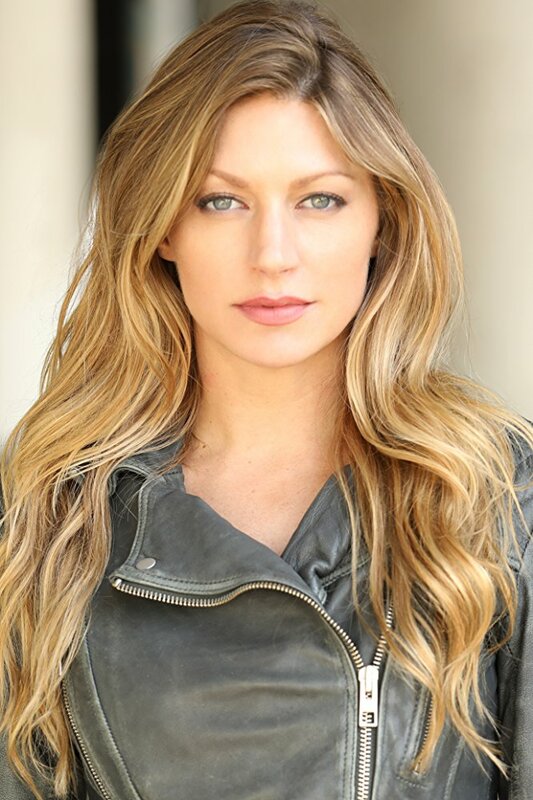 Jes Macallan was born on 9th August 1982 in 1982 in Sarasota, Florida, the USA. Her birth name is Jessica Lee Liszewski. Her father name is Kenneth S. ‘Ken’ Leszewski and her mother name is Theresa Marie ‘Terry’. Similarly, her paternal grandfather’s name was Walter Theodore Liszewski, Jr. and her paternal grandmother’s name was Bianca Rose Rogliano. Jes’ maternal grandmother’s name is Margaret Latonick and her maternal grandfather’s name was Patrick Joseph ‘Pat’ Feheley. She is the eldest of seven children in which she has got three sisters and three brothers. Likewise, she attended the University of Florida and graduated from there with an International Marketing Degree. She also graduated from Maggie Flanigan Studio in New York City. Macallan also joined Bocconi University based in Milan. Jes holds American nationality and belongs to mixed (Polish, Italian, Irish, Slovak, English, Lithuanian) ethnicity. She has 5 feet 9 inches height and has 57 Kg weight. She has blonde hair colour and has blue eye colour. Her zodiac sign is Leo. Jes Macallan began her career her career as a model in early 2000s. Then, she made her appearance in different television series which include ‘NCIS: Los Angeles’, ‘Grey’s Anatomy’, ‘Justified’, ‘Sahmeless’, ‘Femme Fatales’, etc. She portrayed the leading role in the ABC drama series ‘Mistresses’ in 2012, alongside Yunjin Kim, Rochelle Aytes, and Alyssa Milano. Later, she made her appearance as Agent Ava Sharpe, a Time Bureau Director in ‘In Legends of Tomorrow’. Macallan became the series regular for season 4. She made her film appearance in the movies like ‘Thirst’ which is a book adaptation and a science fiction thriller film. Later, she appeared in ‘The Mentor’, ‘An Uncommon Grace’, ‘The Engagement Clause’, etc. Also, Macallan is the director, writer, and producer of the short film ‘SELF,E’. She wrote the film named ’12 Days Together’ with her friend and with an actor Jerry O’Connell. She works as an ambassador of Best Friends Animal Society and is a strong supporter of Rally for Kids with Cancer, which is a charity event that supports research in pediatric cancer. The 36 years old, Jes Macallan married her boyfriend Jason Gray Stanford in 2012. He is a Canadian actor. The couple was spending their time together but an internal conflict arose between them. Then, they decided to break up and finally divorced in 2017. The American actress, Jes Macallan has earned the decent income from her career. She has a net worth of around $500,000 USD. Likewise, Jes has around 136k followers on Instagram, around 52.4k followers on Twitter, and around 1.8k followers on Facebook.